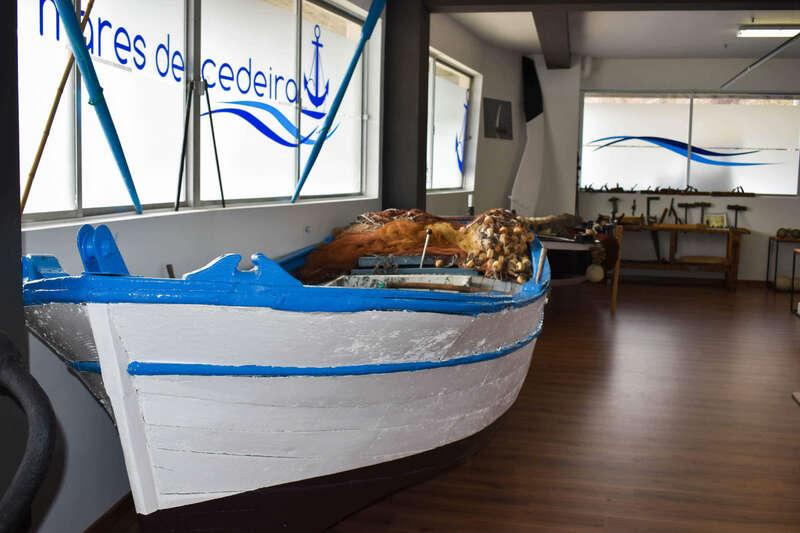 An important number of models of boats that were part of Cedeira's fleet are shown in this room. 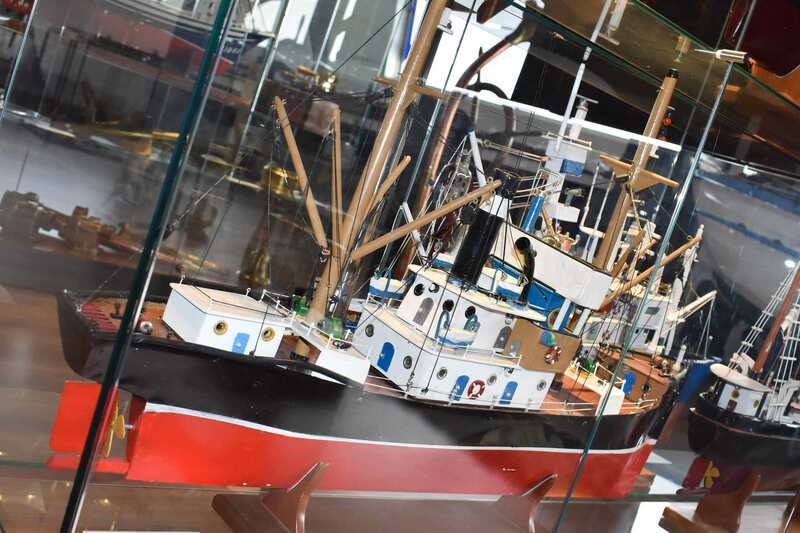 The hall has three life-size boats. 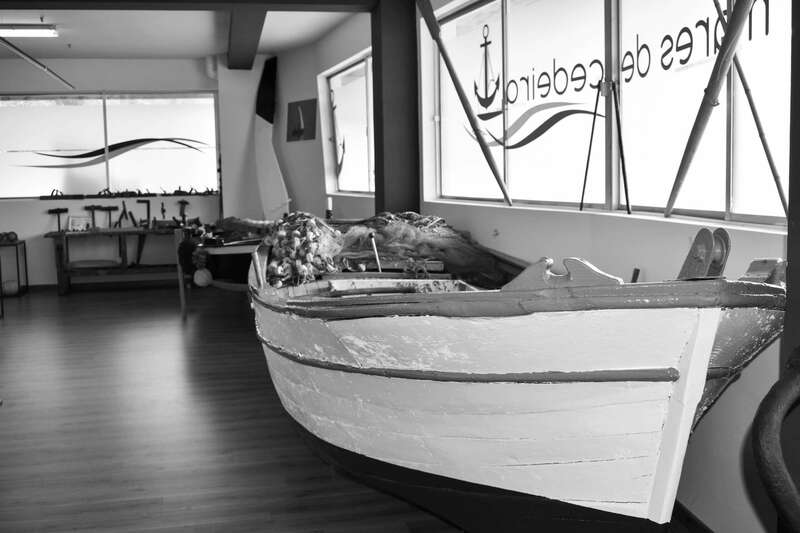 A rowboat built in the fifties and a powerboat of the sixties is on display. 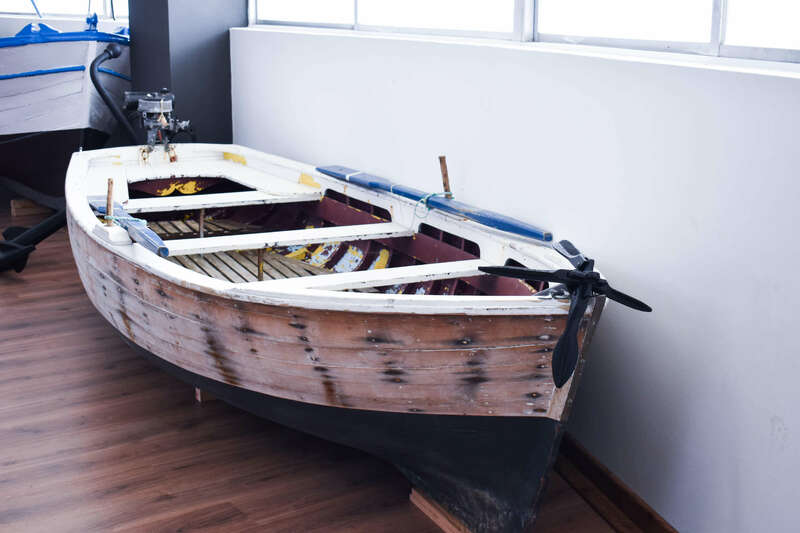 It was born as a sailboat for fishing but was fitted with an inboard engine. 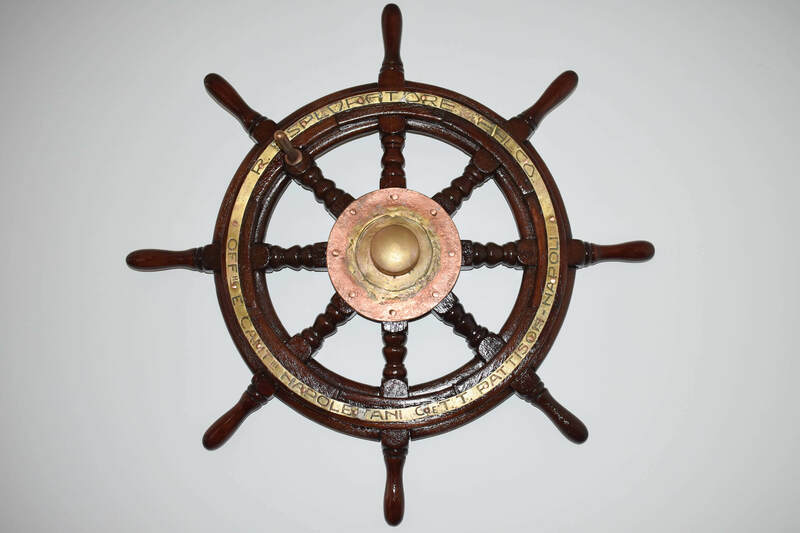 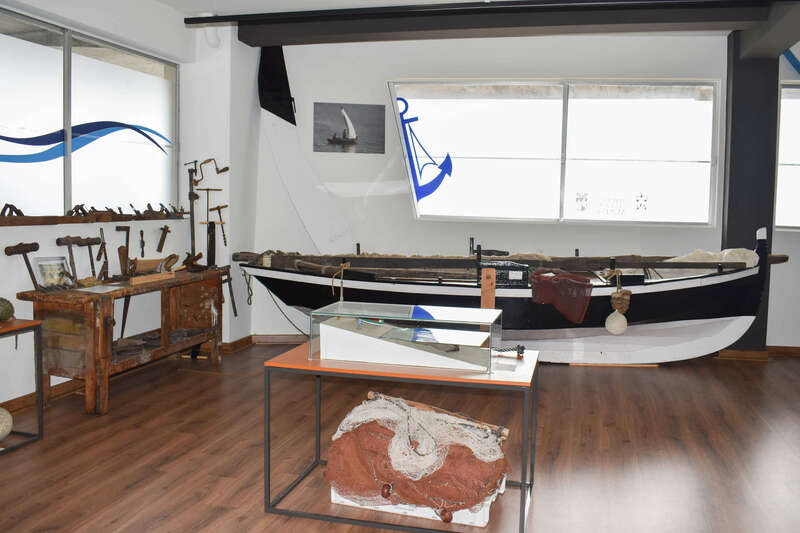 Part of this collection is one of the few dornas preserved in Galicia with sail, oars and rudder. 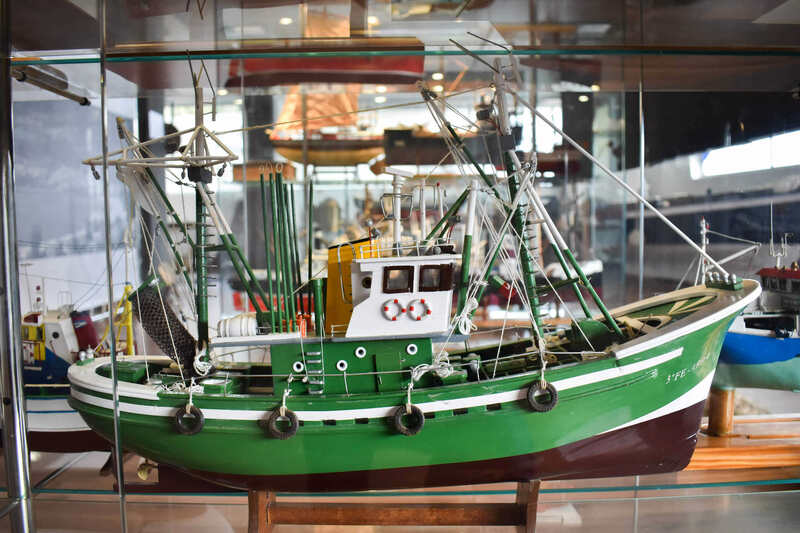 Boats that show the good work of the "carpinteiros de ribeira" from Galicia and the village of Cedeira, a profession that is almost extinct and that the museum wants to claim in this room with the boats and a workbench of one of the last "carpinteiros de ribeira" from Cedeira.